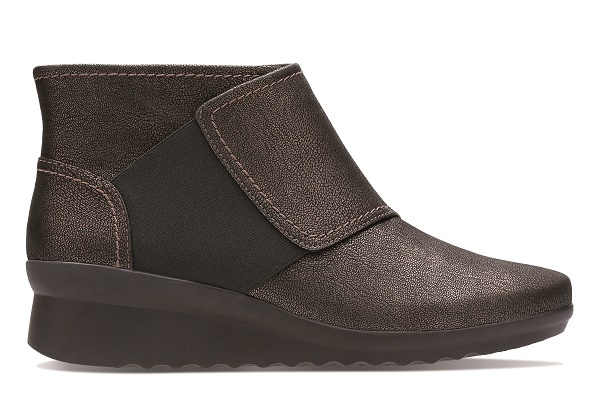 Clarks: Three Key Winter Styles! Shoes we just can’t live without. 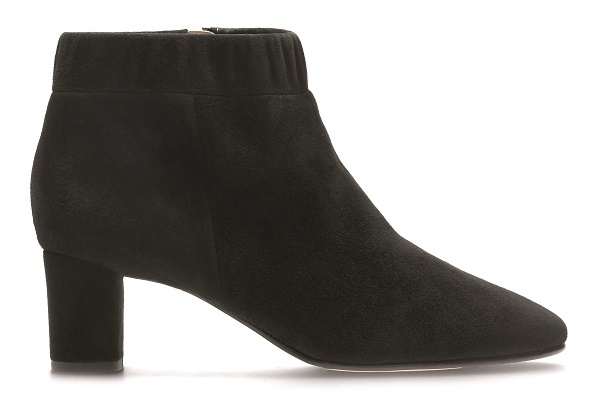 Yes, ladies – it’s officially time for ankle boots, knee boots – any boots really! Think brogues and pumps in colourways of midnight blue, wine red, deep purple, classic black, dark brown and any other winter hue. Although our African winters may not be as brutal as some in the Northern Hemisphere, the only thing that means for us is that our shoes can be extra cute without the bulkiness of protection against the harsh environment (snow will be the death of our kitten heels). We’re taking a look at three key Clarks styles that we simply cannot live without this season! A style staple that will soon become a must-have addition to your wardrobe. Grace Iris is a modern, ankle-boot that features a 55mm heel. These boots are made from super soft black suede, while Clarks’ unique Cushion Plus™ technology gives you all the comfort of a pair of slippers. From Clarks’ popular Cloudsteppers collection, Caddell Rush is their everyday casual ankle boot with a fashionable textured panel for added interest. A lightweight EVA sole adds a sporty influence, while an Ortholite® footbed fused with their unique Cushion Soft™ technology delivers unbeatable comfort. 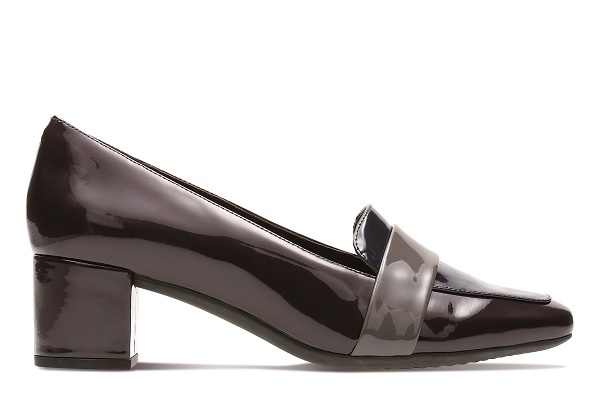 Clarks Artisan’s Tealia pumps take tailored loafer style and add a feminine finish with a beautiful patent gloss and chunky block heel.